The new month is upon is! You know, the one where we're FINALLY supposed to see some flowers and spring-like weather? I, for one, couldn't be happier! 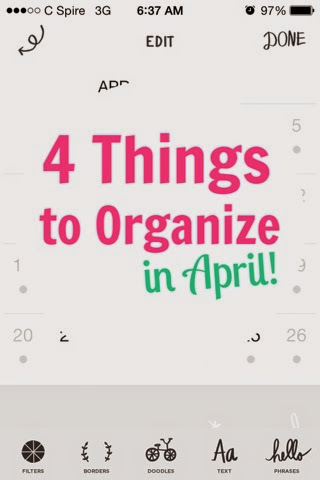 Here are the 4 things I'm planning to organize in April! 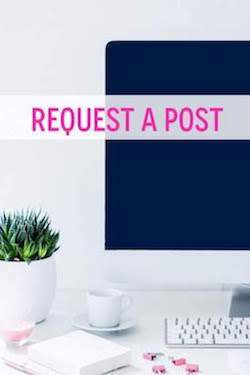 You can join me in these projects or choose your own! I am one of those people who tends to drive around with everything I own in the back if my car. Whether it's change, makeup, water bottles, or winter coats... I somehow take it all with me everywhere I go! Moving is deinitely the perfect motivation to get started on this. I have been hoarding clothes for years and it's just time to let some go. 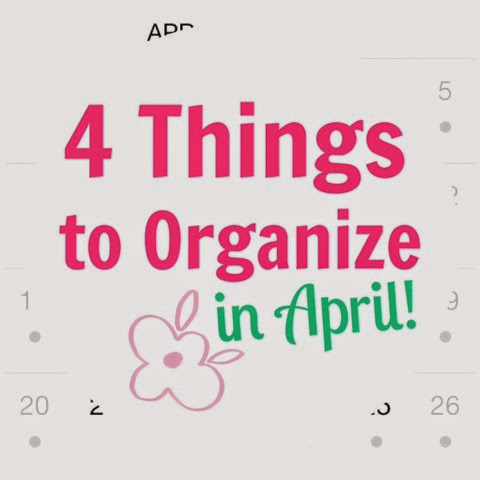 Recently, one of my students' moms was raving about Dave Ramsey's Financial Peace University and telling me how ORGANIZED her finances are now! I definitely need some of that! I feel like I don't even need to explain this. You know what I’m talking about. So, there they are! 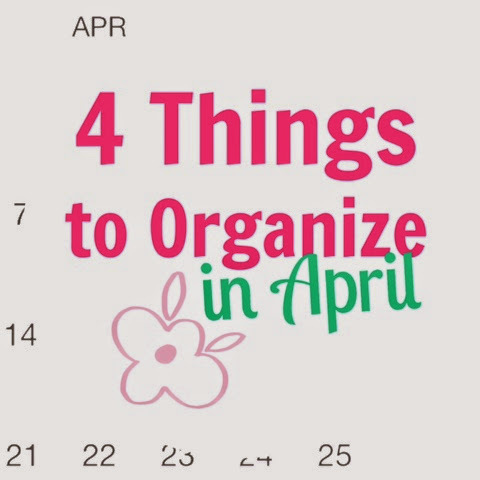 My 4 organizational projects for the month! I am SUPER excited about tackling some of these daily productivity barriers! 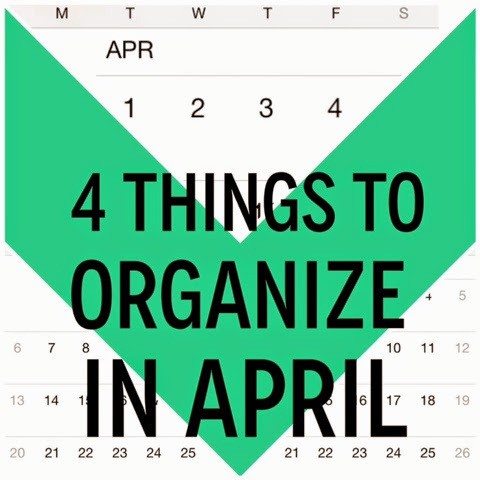 What are your 4 organizational goals for April? !